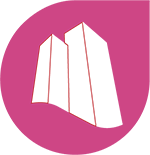 Diapriva is an independent treatment centre (ZBC in Dutch) for chronic haemodialysis. 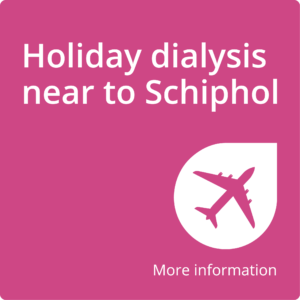 In collaboration with VU University Medical Centre (VUmc), Diapriva provides dialysis treatments in a comfortable and patient-oriented environment seven days and six nights a week. 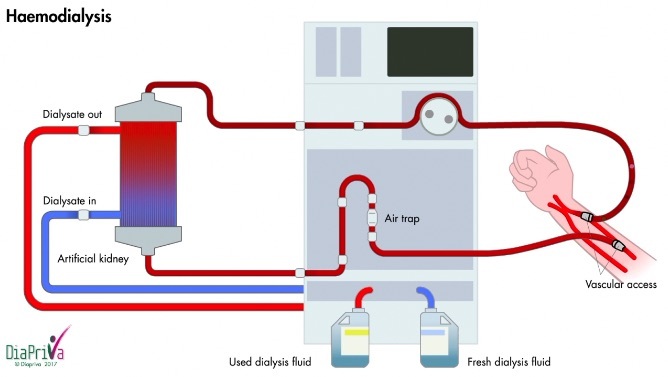 Through good cooperation between medical, nursing and paramedical disciplines, Diapriva strives for optimal and safe care for haemodialysis patients. 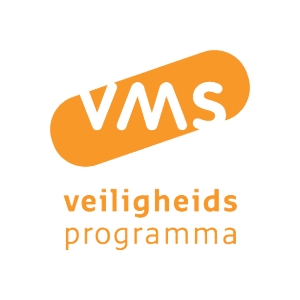 This is achieved by intensive contact with the VUmc in various areas.